We are an Orange County special event and wedding photographer who works at Richard Nixon Library. We would love the opportunity to photograph your wedding. We are so fortunate to have such a timeless, elegant, one-of-a-kind venue with such rich history just 15 minutes from our photography studio in Santa Ana. We love photographing special occasions at the Nixon Library. The outdoor ceremonies here are so gorgeous and the Grand Ballroom is dazzling. 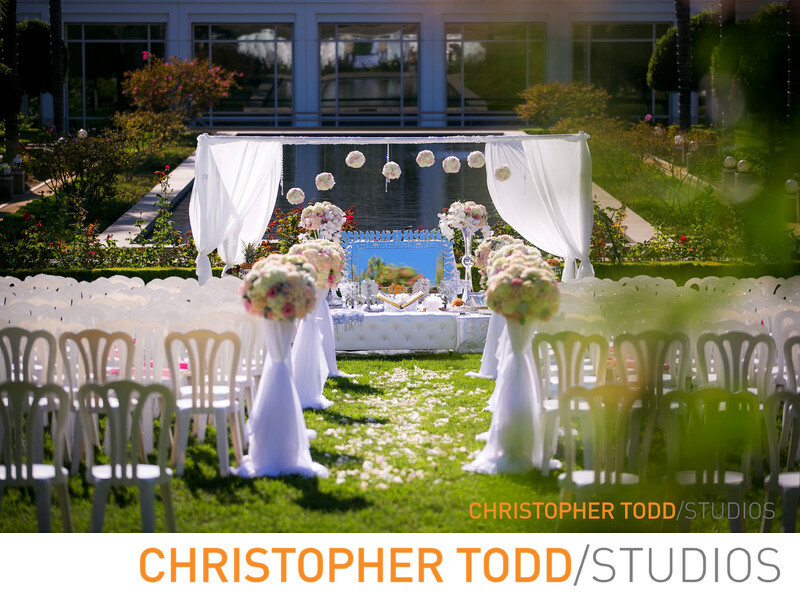 Beautiful wedding portraits created here will be the perfect start to your new legacy. This presidential library in Yorba Linda, California is so close to major attractions like Knott's Berry Farm and Disneyland. The First Lady’s Rose Garden frames the ceremony for your special day. This expansive lawn accommodates up to 400 guests. 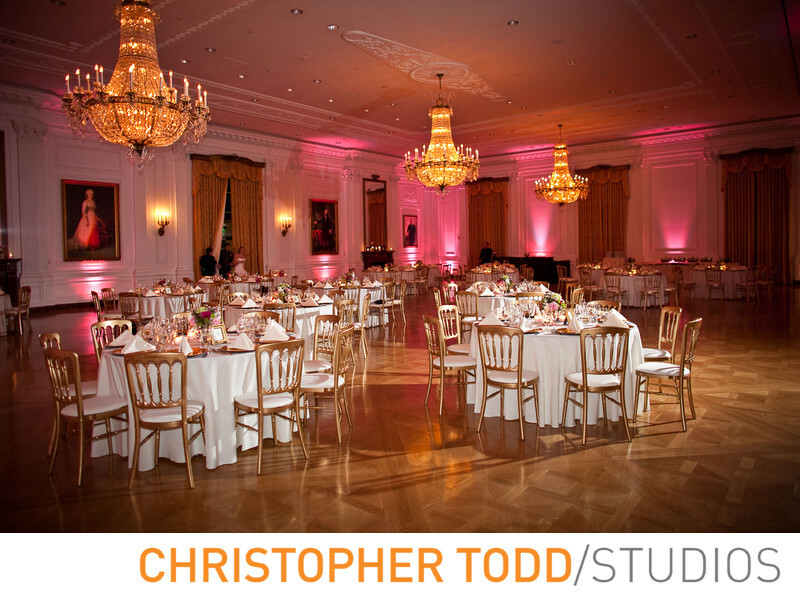 The East Room features three magnificent crystal chandeliers, and imported marble fireplaces. The East Room can accommodate gatherings of up to 360, and with a unique breakout room it can hold up to 500 guests. Perfect for brides and grooms to celebrate their cultural traditions at the Library. South Asian, Indian, Persian.